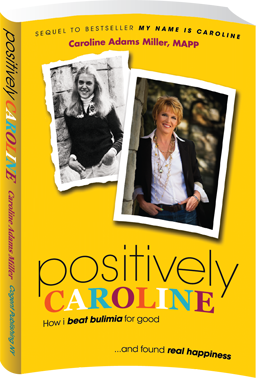 As a positive psychology expert, Caroline uses her keynotes and workshops as a platform to inspire and empower her audiences to set and accomplish goals by using their grit … thus being more successful and happy both in their work and life. 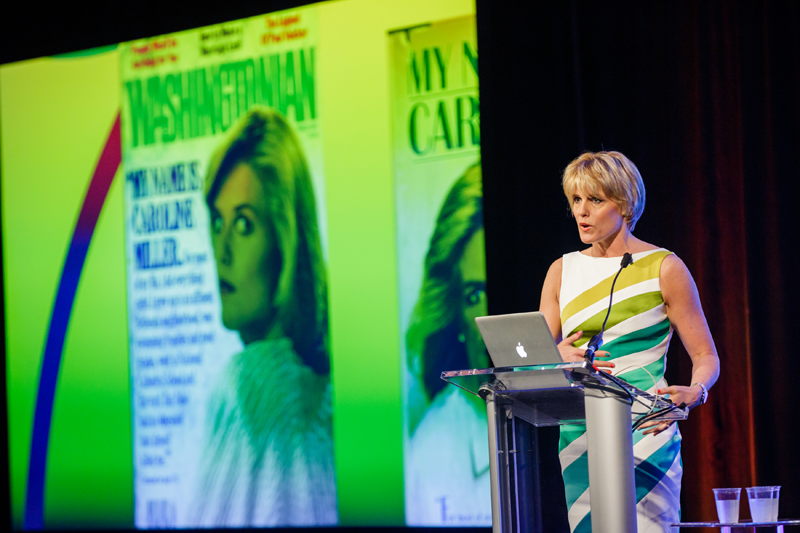 All of Caroline’s keynote presentations and workshops offer insightful scientific research, applicable examples and powerful stories including her own personal journey and leaves her audiences with tangible takeaways and actions they can use to create their own happiness and success. Below are her two most popular topics. These topics are available as a 45-60 minute keynote as well as half or full day workshop. Goal-setting is a basic business fundamental. Everyone knows how. Or do they? Everyone uses metrics but the world is still full of missed goals, failed objectives, and tarnished brand names. That’s because we’ve been using a goal-setting approach based on thin air, not science. What could your team achieve by using a proven, research-based approach to setting and achieving goals? Effectively setting goals can leapfrog you ahead of your competitors. The right goals help you adapt more quickly to a changing environment and ensure success in new markets. 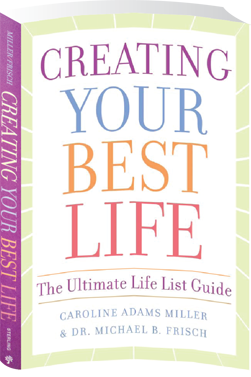 Caroline Adams Miller is a renowned thought leader on the transformational power of setting the right goals at the right time. She studied the science behind successful goal setting at the University of Pennsylvania, where she was one of the first people in the world to receive a Master’s of Applied Positive Psychology. Caroline uses riveting storytelling, her infectious enthusiasm, and science-based techniques to empower your audience to set meaningful goals—and achieve them! Build on a foundation of happiness; first we’re happy, then we’re successful. Practice the 6 Keys to Effective Goal Setting. Understand the difference between Learning Goals and Performance Goals: when to use each, and when to blend them. Use Primes and Prompts to set you up for success and avoid the most common mistakes that derail progress. Establish accountability and build a culture of positive energizers. Goal setting is essential for maximizing human performance. People who implement these proven goal-setting processes achieve the greatest successes of their careers and game-changing results. Put Passion, Perseverance and Purpose to Work! In times of greater complexity, ever-increasing regulation and competition, organizations need people who can weather these challenges and not just be productive—but actually thrive. People who are resilient in times of change. People who have GRIT. Grit is passion and persistence in pursuit of long-term goals. Research confirms: Grit is the secret to success. As company goals get more challenging every year, achieving them will take even more grit. But HOW do people become grittier? 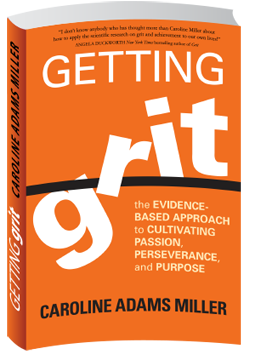 Caroline Adams Miller, MAPP, is an expert on Positive Psychology and the foremost authority on how to apply the science of grit and achievement to our lives. Caroline shares timely examples, stories and research-based insights that your audience will put to use to reach their highest goals! Understand what grit is and why it’s important. Recognize the difference between good and bad grit. Know how to cultivate grit to help them stay resilient and persevere in the face of difficulties. Be inspired to stretch beyond their comfort zone. People with authentic grit have key traits that audiences learn from and want to emulate. Caroline shares the practical strategies that accelerate performance: defined purpose, hard goals, role models, team building, and more. 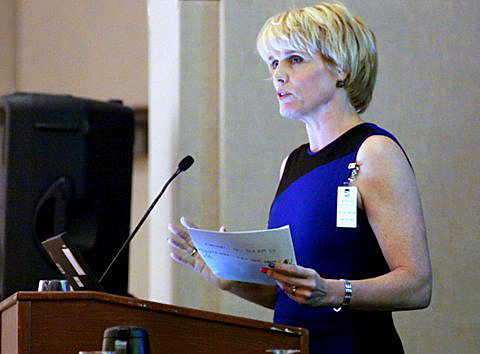 This powerful talk inspires audiences to become grittier—and achieve big goals! Hidden talents. Unused strengths. Unrealized goals. Women are often so busy meeting everyone else’s expectations that their own professional and personal goals get left behind. 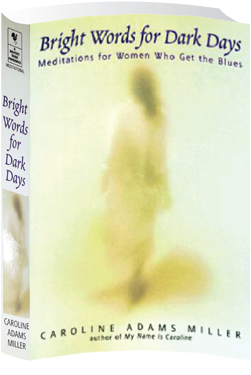 Unexpressed talents often make us restless and dissatisfied. Now is your time to go for it! The happiest people wake up each day with clear, hard goals that provide meaning and purpose. Goal setting expert Caroline Adams Miller, MAPP, inspires women to put their innate strengths to use. She encourages women to become their authentic, ideal selves—not just who they feel they “ought” to be—and provides proven techniques to help them reach their full potential. 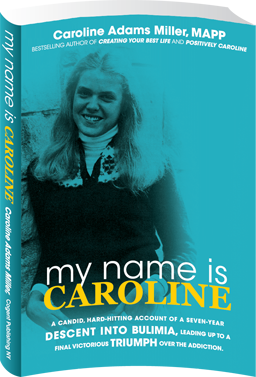 Caroline shares stories of women from all over the world, whose actions, habits, mindset and grit fueled their amazing accomplishments. And she combines leading-edge research with storytelling that paints a picture of possibility. Female leaders are inspired to take positive risks, and have the passion, persistence, humility, and courage to achieve their toughest goals. Identify strengths to increase success. Use the new science-based approach to set goals to achieve the best outcomes. Develop a supportive “web of influence”—women helping women. Build a culture of positive energizers. Cultivate a mindset of self-efficacy, resilience, optimism, and grit. Be someone who people tell inspiring stories about! After this stimulating session, you’ll have the courage to create your best life. You’ll be eager to reach beyond your comfort zone, achieve your goals, and become your best possible self! Although the word “awesome” is thrown around a lot in today’s society, experts say that we have become “awe-deprived” in recent years due to cheating scandals in sports and business, and overall lowered standards for excellence. The millennial generation, however, was raised with abundant praise, leading to concerns that when their performance reviews aren’t “awesome” they feel discouragement and demotivation. Easy goals and low standards for excellence can actually prevent people from becoming awesome. According to the most current research, when people are truly awe-inspired by extraordinary behavior and events, they are profoundly impacted, and are more likely to work hard, be hopeful, and be kind to others. 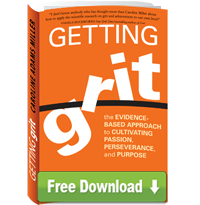 Grit is also an essential element in being awesome, and specific character strengths that undergird gritty behavior can be cultivated to support becoming one’s best self. 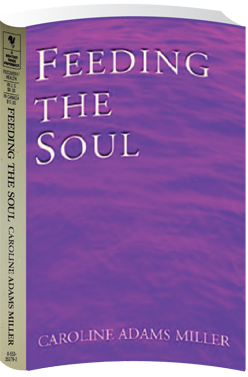 Using research and stories of gritty people, Caroline weaves together a variety of information that leaves “Gen Z” students, parents, and teachers understanding the importance of hard goals, gritty behavior, and why inspiration is a necessary ingredient in a flourishing life. IDEAL AUDIENCES: Anyone who is required to create and accomplish goals in their jobs or wants to create a better life for themselves. Specific audiences have included: Leaders, Women’s Groups, Universities, Schools, Entrepreneurs, Sales Teams, Athletic Groups, Multi-level Marketing Distributors, and Professionals such as Lawyers, Financial Advisors and Accountants. To inquire about or schedule Caroline to speak at one of your future events, contact Michele Lucia at michele@carolinemiller.com, call 214-543-0844, or submit the form below. Caroline keynoted at the lululemon leadership conference for their 1000 attendees in October, 2016 at the Whistler Conference Center in Canada. 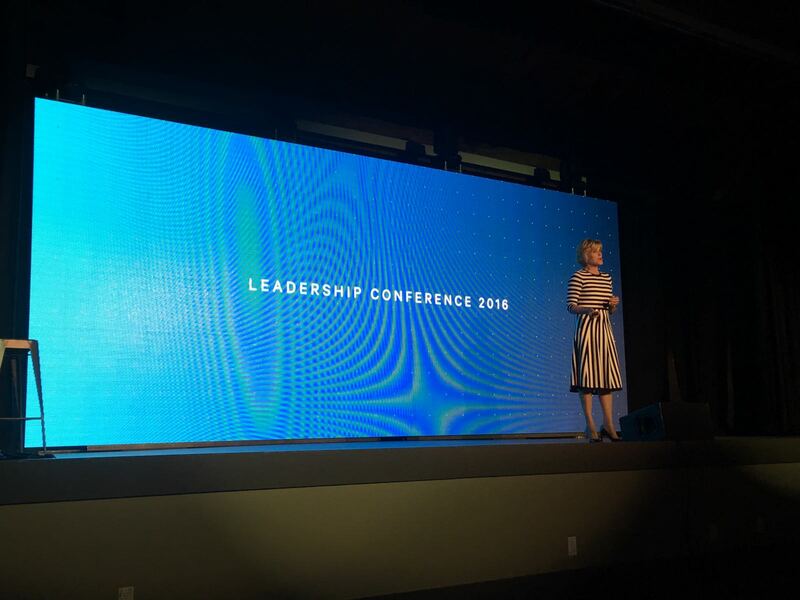 Caroline often presents at conferences on leadership, human resources and creating a positive work culture, as she did here at the WorkHuman conference in Orlando, FL in 2016.